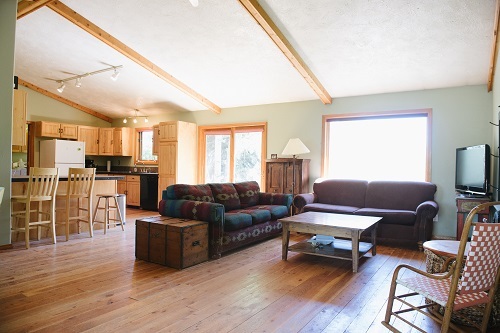 1980 sq ft single level home on 2.8 acres at the end of a cul-de-sac has Teton and Big Hole views. 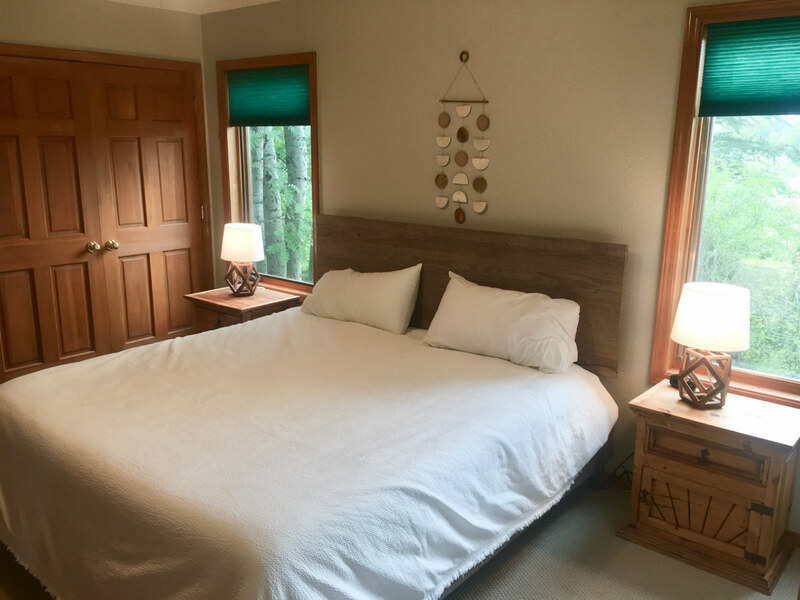 3 bedrooms with Jacuzzi jetted tub in master, sleeps 8. 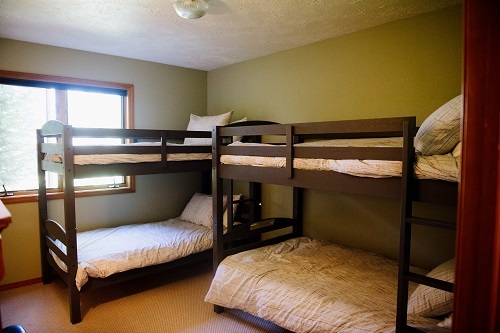 Queen bed in master, Full bed in 2nd bedroom, 2 sets of twin bunks (4 total twins) in bedroom 3. 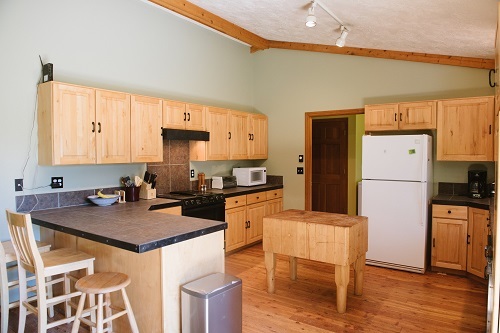 Fully equipped kitchen with dishwasher, microwave, and central butcher block counter. Open floor plan with living room, dining room, and kitchen- nice for the family to spend time together. 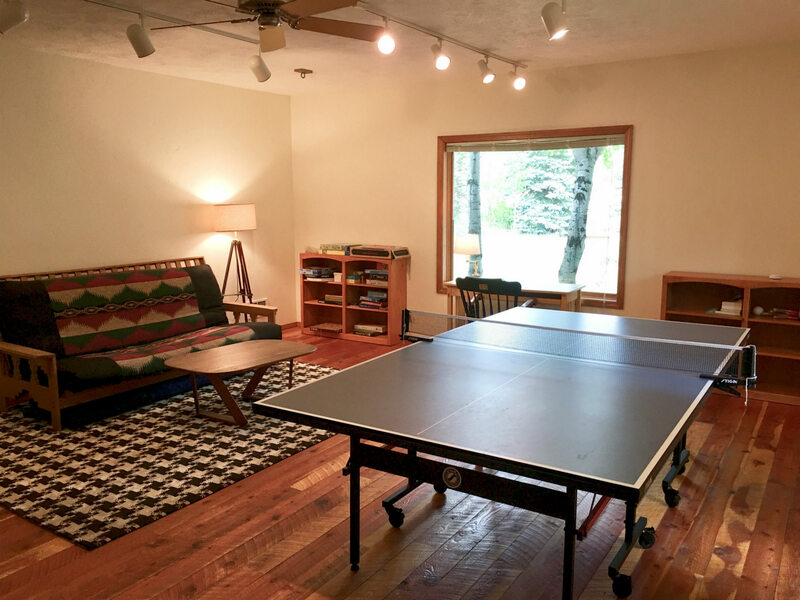 Large play room for the kids to burn off any energy leftover after a day in the mountains! Convenient quiet private location with large yard and mature trees, perfect for a BBQ and gatherings. 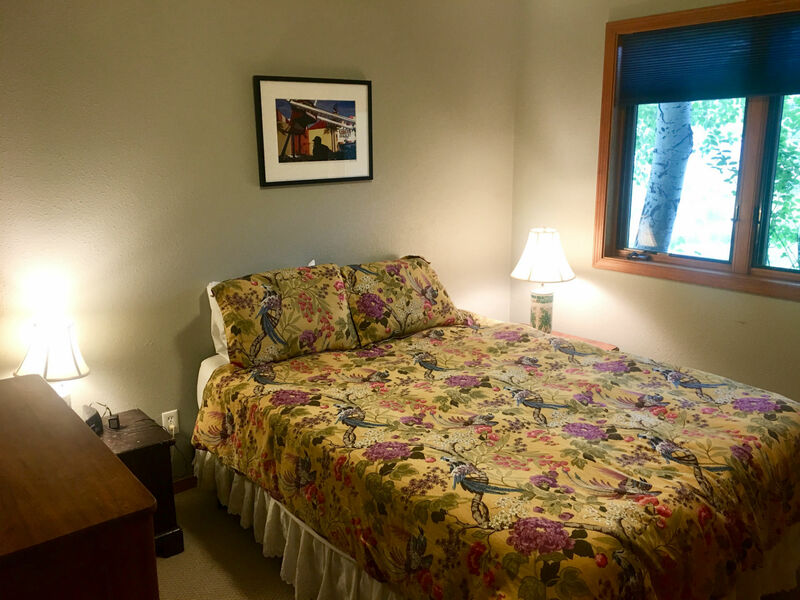 Located in Victor, ID within 1 hour drive to Yellowstone National Park, Grand Teton National Park, downtown Jackson, WY. Grand Targhee Resort and Jackson Hole Mountain Resort both within 40 minute drive!